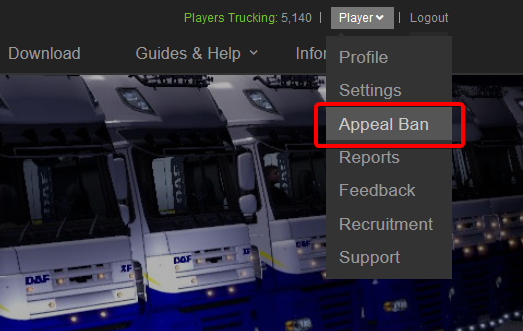 Head over your name and select "Appeal Ban"
On this page, you will see your current bans if you are banned. To the right-hand side, you can see text that says "Appeal this ban" - click it. Note: If you are unable to create a ban appeal, this means that you are not banned as you can see in the screenshot below. In the box provided, please explain why you should be unbanned. Include any relevant information as to why you should be unbanned including what happened and why it happened. 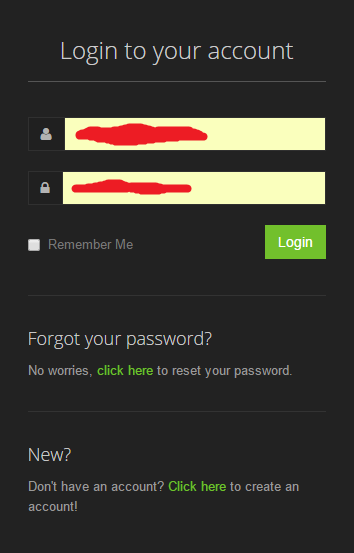 Then click Submit. Read this guide on the forum, here.